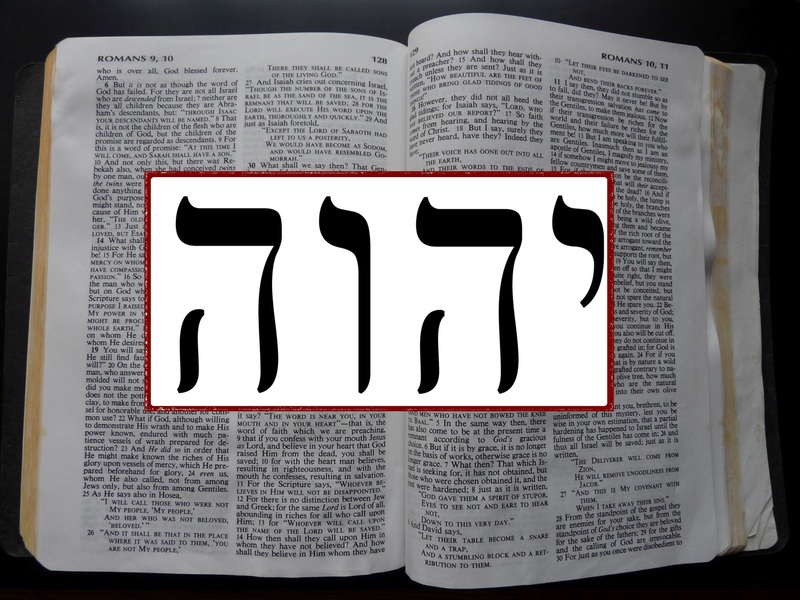 Exodus 3:14 and John 8:58 – The Great “I Am” – Appendix – Yes, You Should Believe in the Trinity! Why did the Jehovah’s stop being my friends when I stopped studying with them? How can I help my student who is a Jehovah’s Witness? Quick Answers to Frequent Objections to the Trinity Doctrine – Chapter 14 – Yes, You Should Believe in the Trinity! My Jehovah’s Witness Aunt is fighting cancer and is very fearful. How can I help her? How Can I Reach My Jehovah’s Witness Sister? What Can I Say To My Jehovah’s Witness Brother?